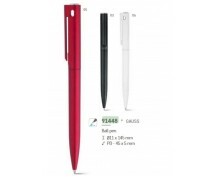 Description: Promotional penModel: Gaus 91448Delivery term: 6-8 working days.. 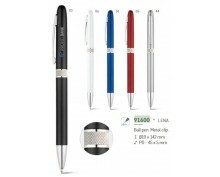 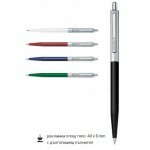 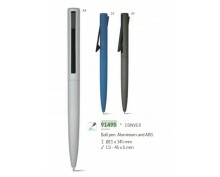 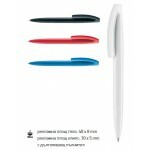 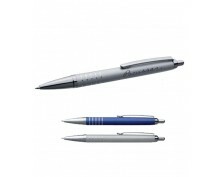 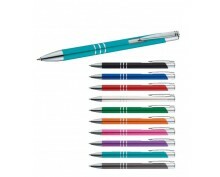 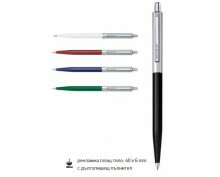 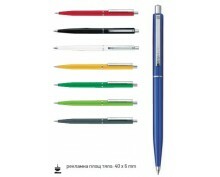 Description: Promotional penModel: Nairobi 91292Delivery term: 6-8 working days.. 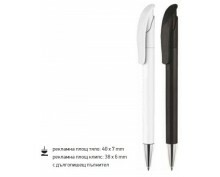 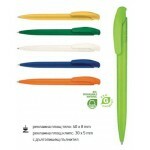 Description: Promotional penModel: LENA 91600Delivery term: 6-8 working days..